Do-All Floors is a full service floor covering company based in Regina, Saskatchewan. 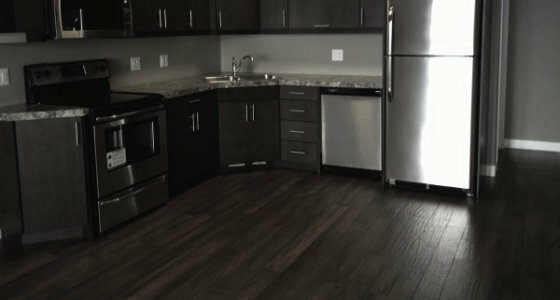 We specialize in both residential and commercial flooring. We have a show room and on staff installers. We also have no commissioned sales staff, which ensures that your needs as a customer are met and not just upsold for the sake of a commission cheque.